At Antich Automotive, we appreciate that you want to keep your GMC Duramax truck running and looking its best-not only is your GMC Duramax truck your livelihood, it's also a reflection of who you are as a person and a professional. Most people don't know that repairs and maintenance for a commercial truck can cost upwards of $15,000 a year. We do, and we realize that's a lot of money. You can count on us to help you keep service costs to a minimum for your GMC Duramax truck or fleet. We know that many owner/operators take their GMC Duramax truck trucks to an authorized dealer for service even though GMC Duramax truck dealerships generally charge more for maintenance and repairs than independent truck shops. Unfortunately, many people think a higher price tag means higher quality service. We don't believe that's true when it comes to GMC Duramax truck repair. In fact, we're confident that our mechanical skill and experience is on par with dealership technicians. Bring Your GMC Duramax truck to Antich Automotive for Quality Repairs! If you operate a GMC Duramax truck in the Eureka area, contact Antich Automotive and learn more about our truck and fleet services. Call or make an appointment request today! 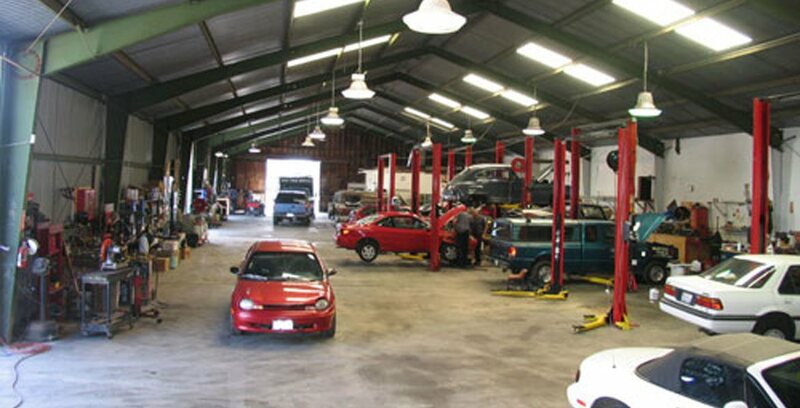 Serving Eureka, CA and surrounding areas, including Arcata, McKinleyville, Loletta, Fortuna, Rio Dell, Garberville, Scotia, Trinidad, and Miranda.